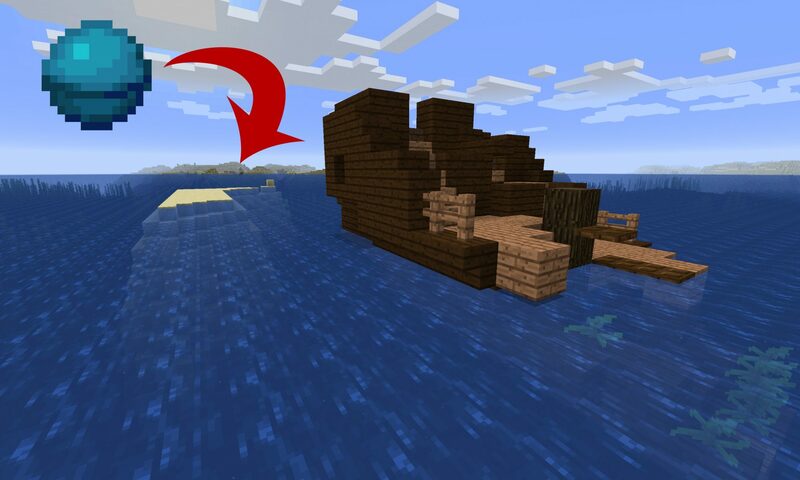 Some lazy pirates ran aground and made this one of the easiest ways to get a rare heart of the sea and prismarine. 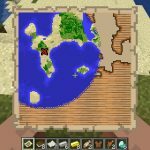 The heart of the sea seed is GROWTIME (or by number1290964320 ). 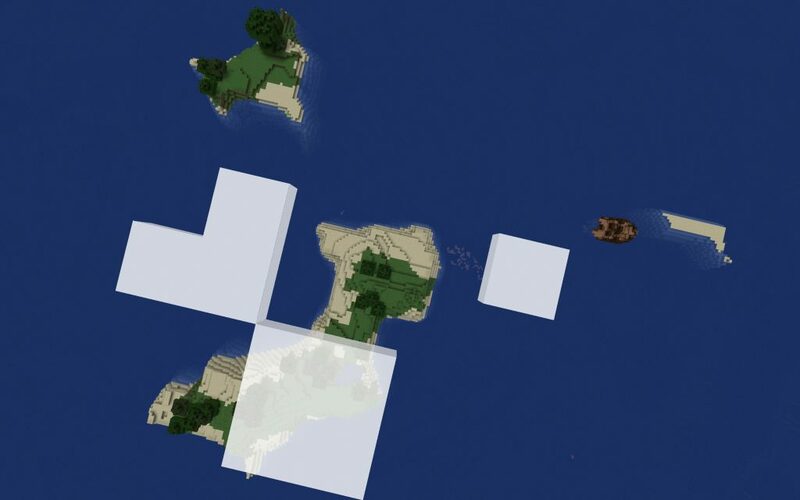 The lucky island spawn point is on an island with a shipwreck just offshore. Inside the shipwreck you’ll find a buried treasure map. The map is comical: the treasure is buried on the sand bar that the ship ran aground on (coordinates -135,,-247). Dig there and you’ll get a heart of the sea, 2 prismarine, a dozen iron ingots, 4 emeralds, a gold ingot, some TNT and several fish to eat. For Minecraft Java Edition 1.13+. The spawn island and shipwreck from above. 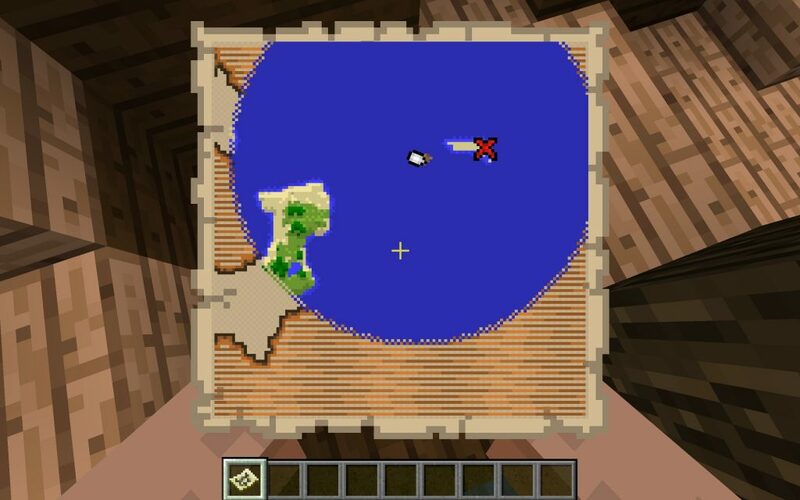 The buried treasure map in the shipwreck shows how close the treasure is. 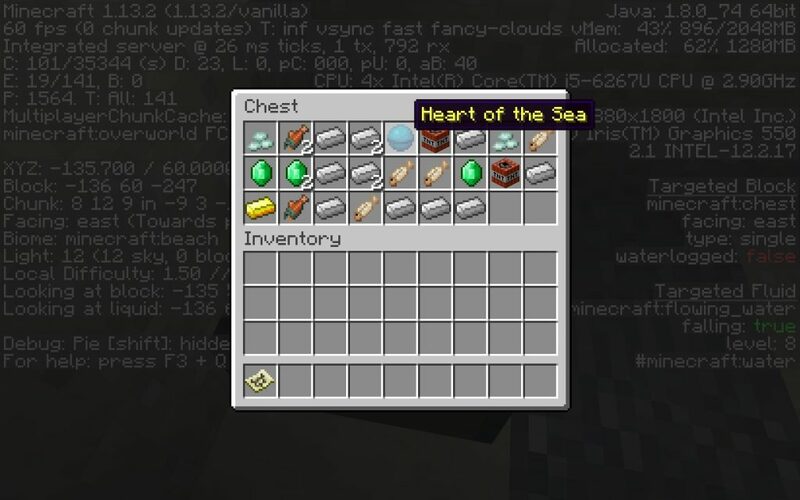 Heart of the Sea and the rest of the loot in the buried treasure chest. Next PostNext Chest Loot Seed: Minecart with Chest x11 by Spawn!